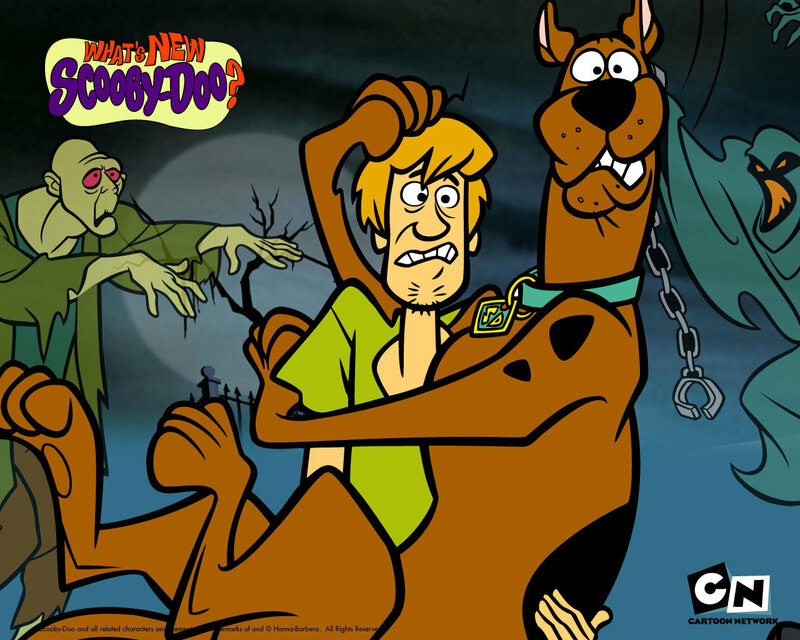 Scooby-Doo!is an animated television series produced in several different versions from 1969 to the present. 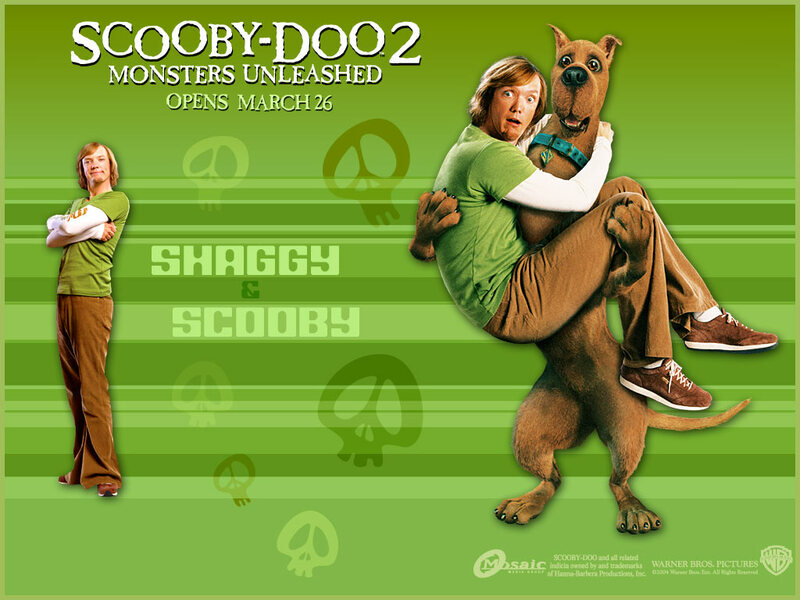 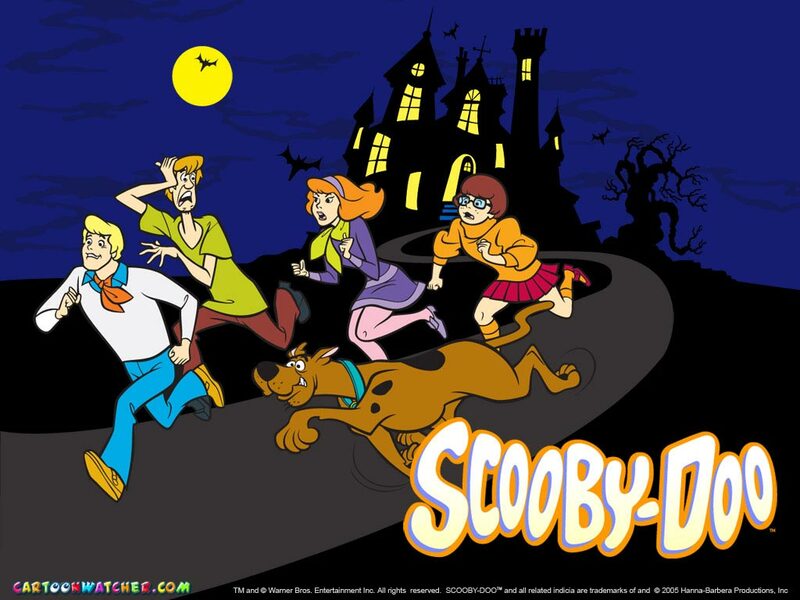 All versions of the show feature a talking dog named Scooby Doo; the original series included four teenagers or young adults: Fred "Freddie" Jones, Daphne Blake, Velma Dinkley, and Norville "Shaggy" Rogers. 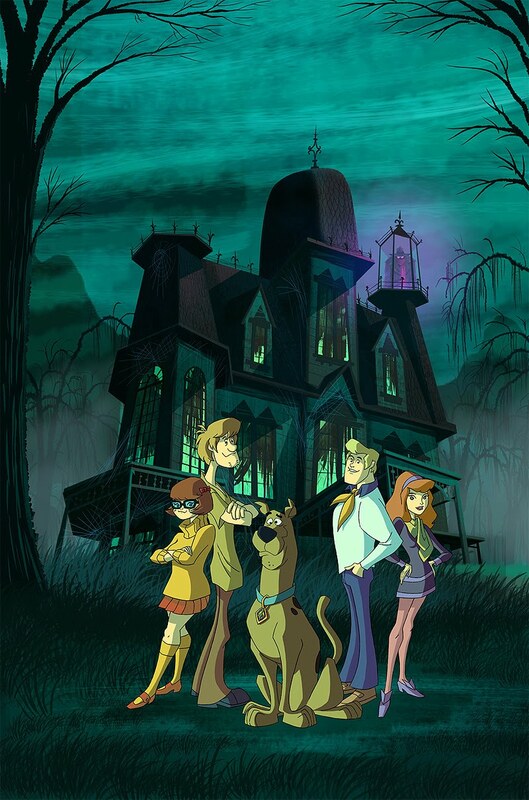 These five characters drive around in the Mystery Machine van,solving mysteries by exposing seemingly otherworldly ghosts and monsters as flesh and blood crooks. 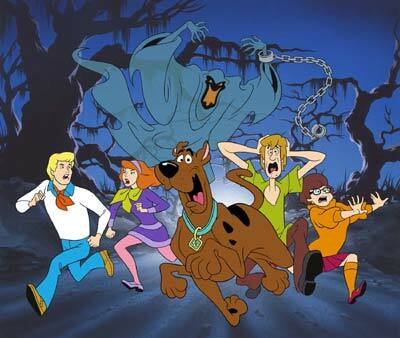 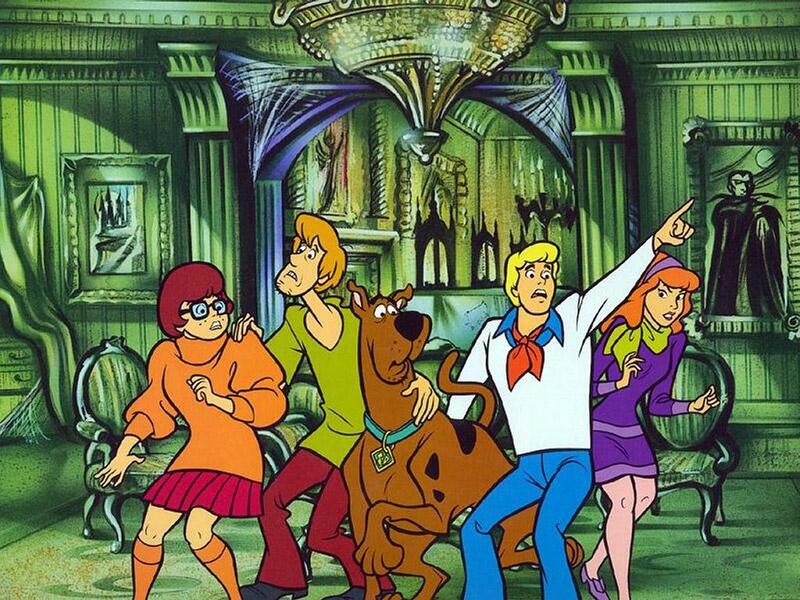 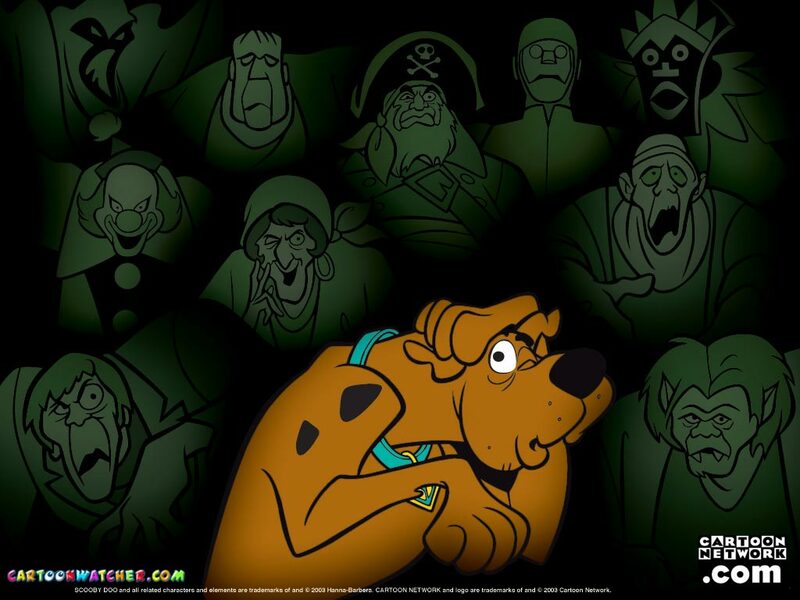 Later versions of Scooby-Doo featured different variations on the show's supernatural theme, and include characters such as Scooby's cousin Scooby-Dum and nephew Scrappy-Doo in addition to or instead of some of the original characters.